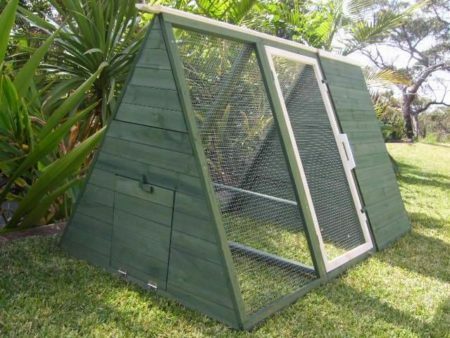 The Somerzby Cabana Rabbit Run is our brand new improved design, free standing Rabbit hutch run featuring our stylish charcoal door. 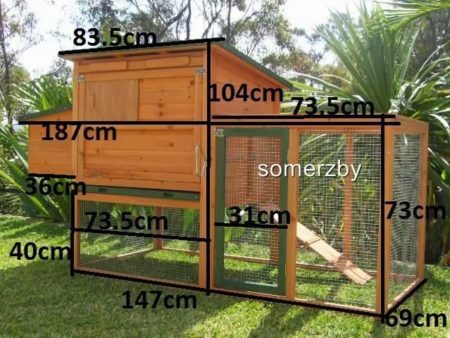 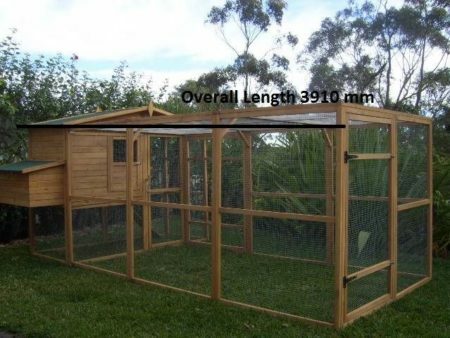 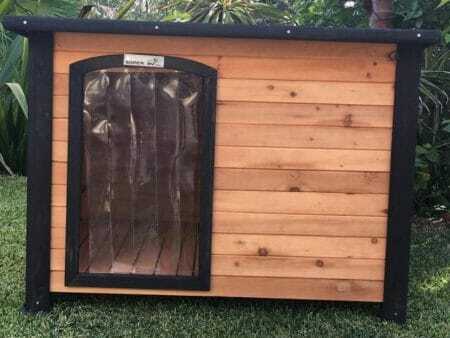 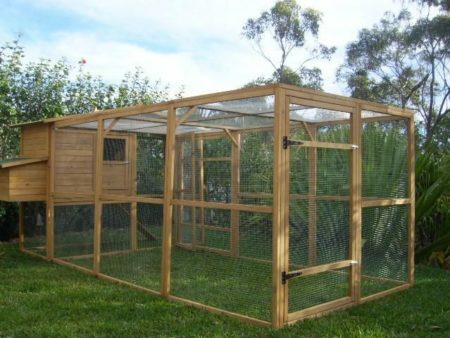 The Cabana Rabbit Hutch Run is a large spacious interior with a 2.7 metre long run. 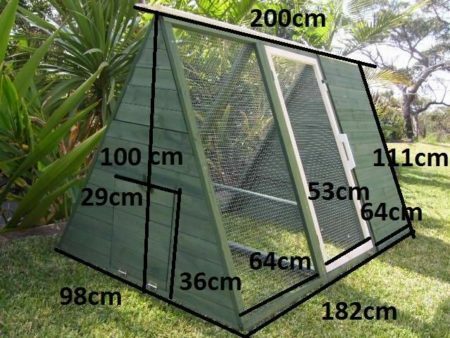 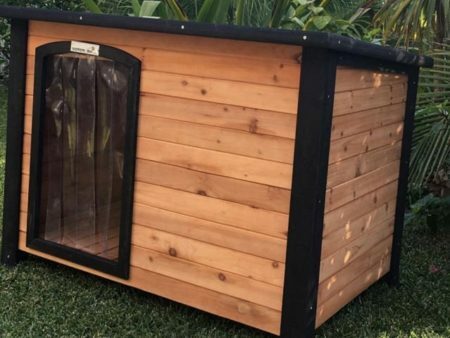 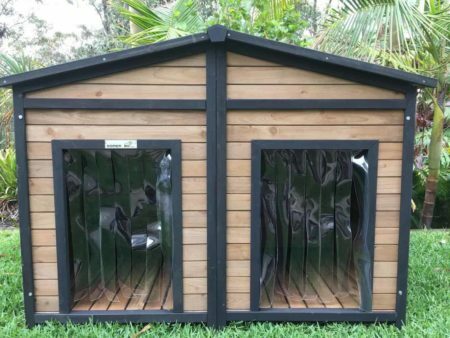 It’s the ultimate outdoor accommodation for your bunnies, with a large side door that provides easy walk-in access to the enclosure. 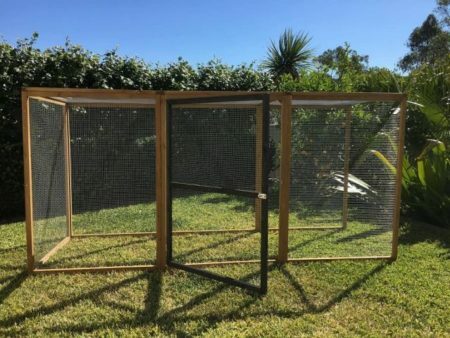 Want the best, most stylish, run for your rabbits? 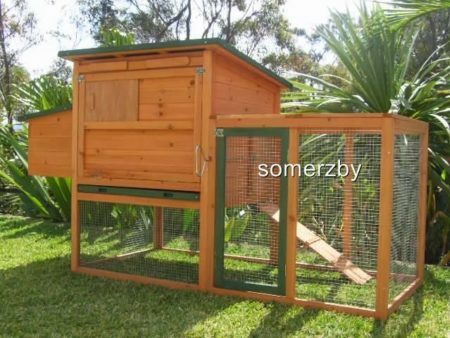 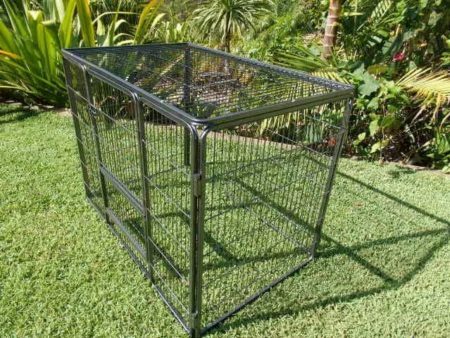 The Somerzby Cabana Rabbit Run is our brand new improved design, free standing Rabbit hutch run featuring our stylish charcoal trim. 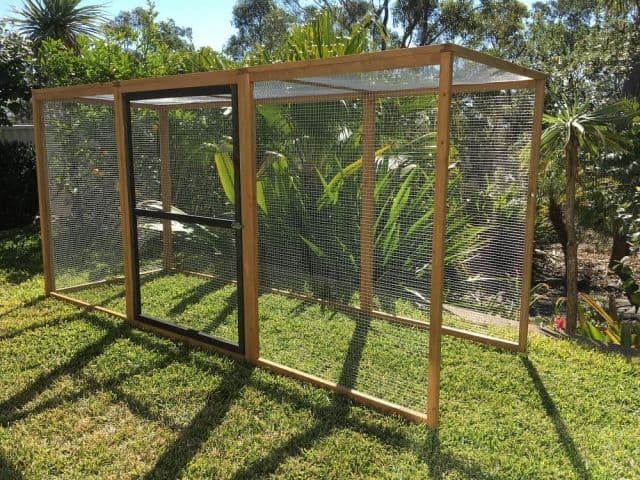 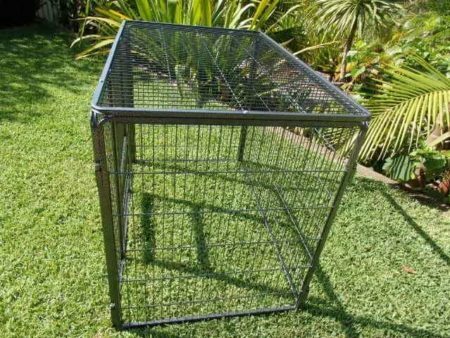 The strong, robust frame is made with rot resistant fir wood, with it’s stylish charcoal trim door, coated in a non-toxic stain, and features a Galvanised wire mesh. 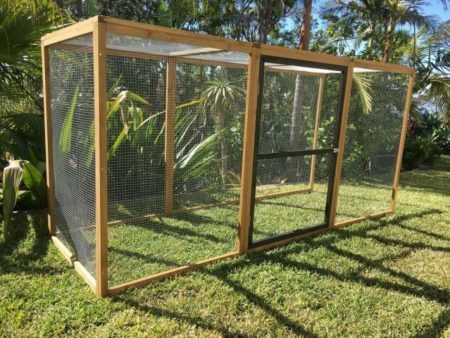 Suitable for up to 8-10 Rabbits if they are let out for a run.